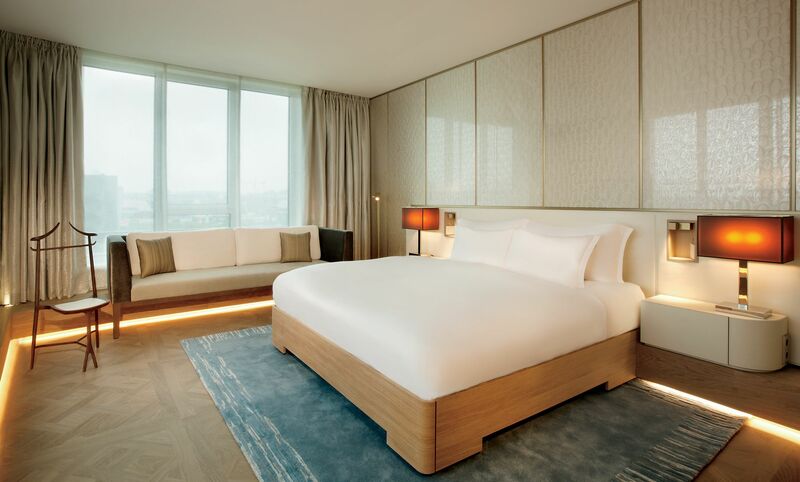 Discover The Ritz-Carlton, Wolfsburg in the heart of the Autostadt, and experience a perfect setting for relaxation in one of the Germany’s most elegant hotel featuring a blend of modern ambience and first-class service with high-quality cuisine and wellness. The idea of rebuilding the Ritz-Carlton, Wolfsburg was developed by Andrée Putman. 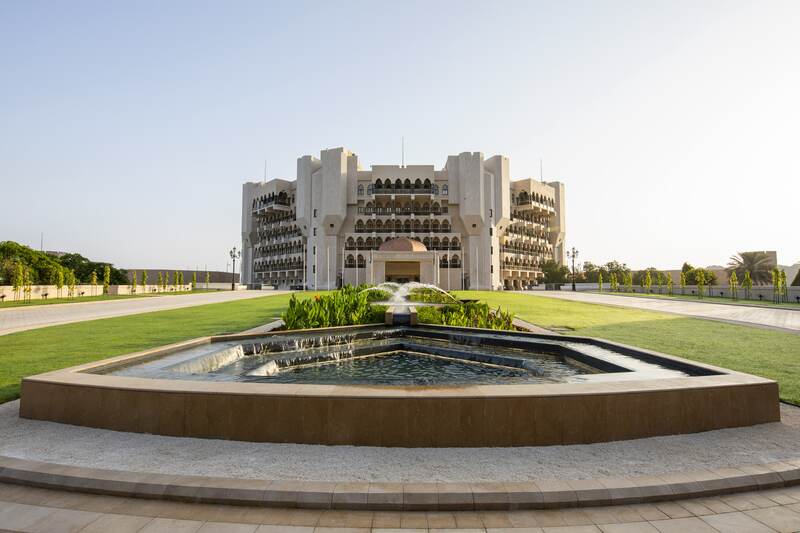 The hotel offers the luxury accommodation for guests to unwind in 170 trendy guest rooms and exclusive suites, with impeccable service and thoughtful amenities to create unforgettable moments. The modern design reflects creativity and makes the rooms an exceptional place to remain. With an exclusive set of facilities, the club level makes an added measure of superiority. 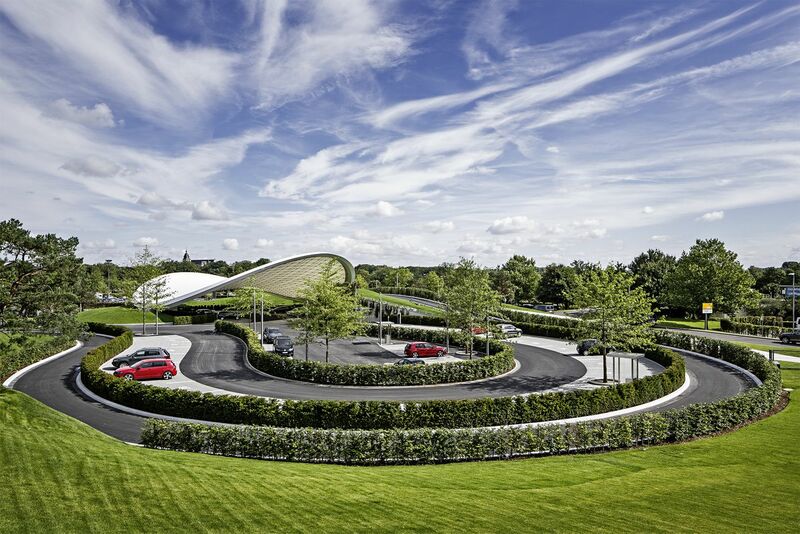 Besides a visit to the neighbouring Autostadt, designed like a theme park to experience the different brands of Volkswagen Group (VW, Audi, Porsche, Lamborghini and several others) in special pavilions, the Ritz-Carlton offers two delightful activities: fine dining and an exceptional spa with a floating outdoor pool. 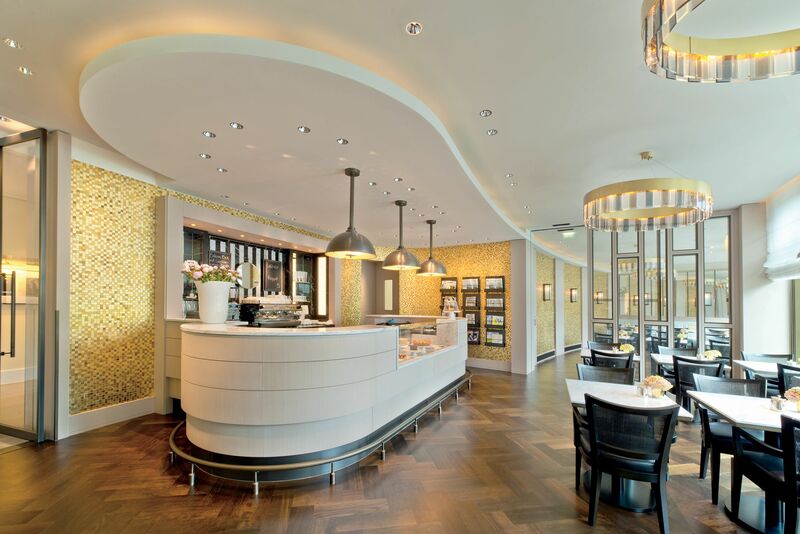 The fine dining opportunities at The Ritz-Carlton, Wolfsburg, include Aqua, Terra, the art deco coffee place Deli, and Newman’s Bar, and set up your minds for a dining experience unlike any other. 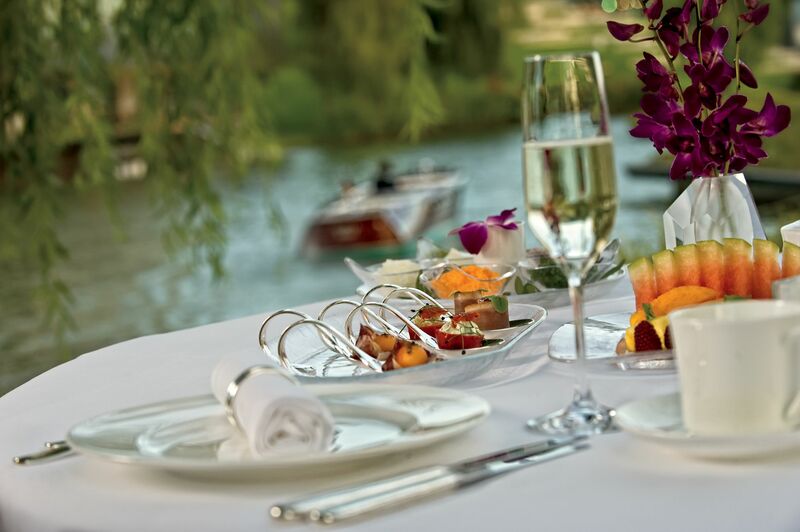 The award-winning Aqua restaurant was designed by the famous American designer Elliott Barnes. This is the tenth year in a row that Aqua has been awarded with 3 Michelin stars by the Guide Michelin. 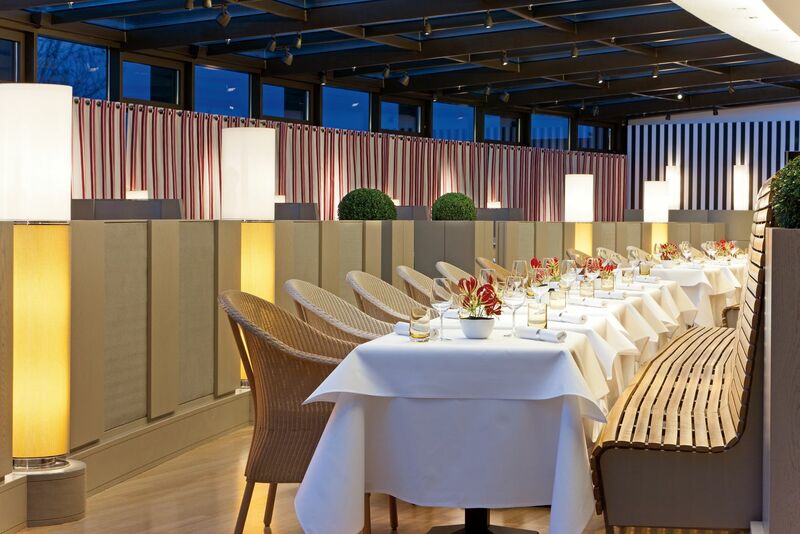 The Gault Millau 2018 guide positions the restaurants with a remarkable 19.5 points. The restaurant’s interior follows a nature theme and the hotel expresses the luxury with naturally formed glass, and woven metal curtains with mirrored walls. A spectacular chandelier emphasizes the centre of the restaurant. 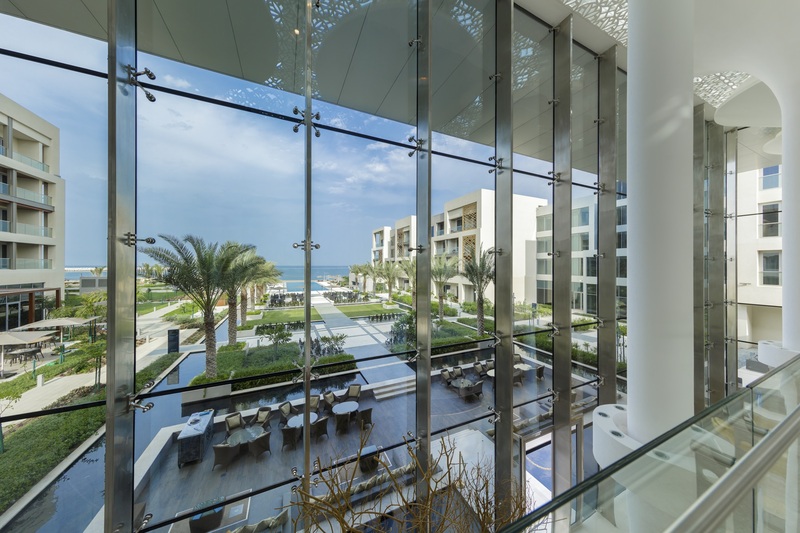 Additionally, panoramic windows provide a fascinating view of the garden area, where a huge shell occupied with water shapes a calm Zen-like environment. 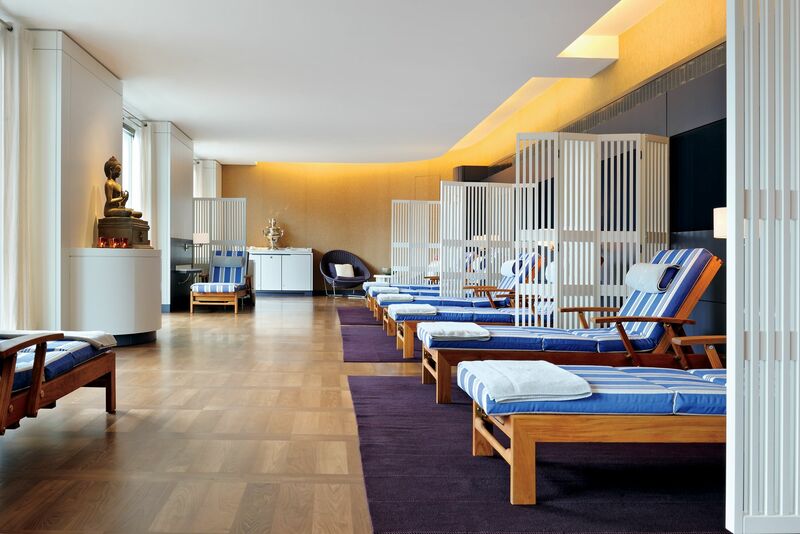 Before or after dinner, guests can enjoy the peaceful, refreshing privacy at the Ritz­ Carlton Spa, Wolfsburg. 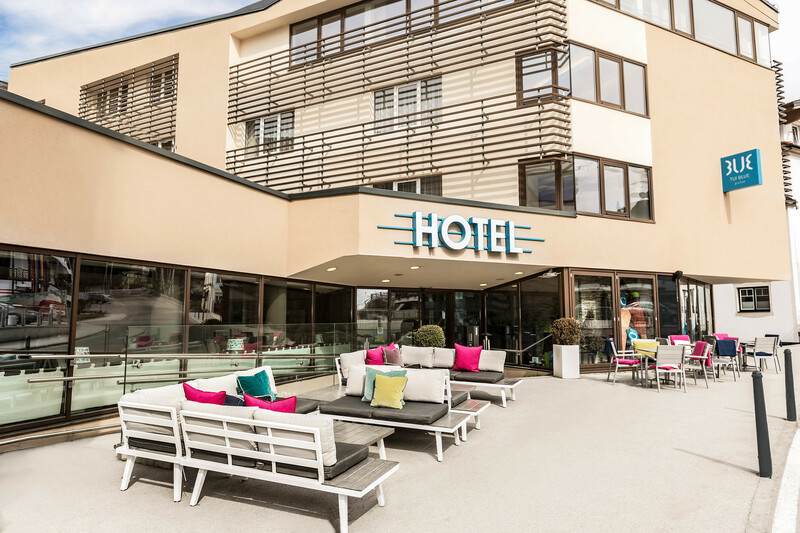 Here, guests can relax and revive in the spectacular floating, heated outdoor pool after an exhilarating day in Autostadt, or a long conference. Additionally, the Spa offers a workout facility, aptly named “Kraftwerk”. 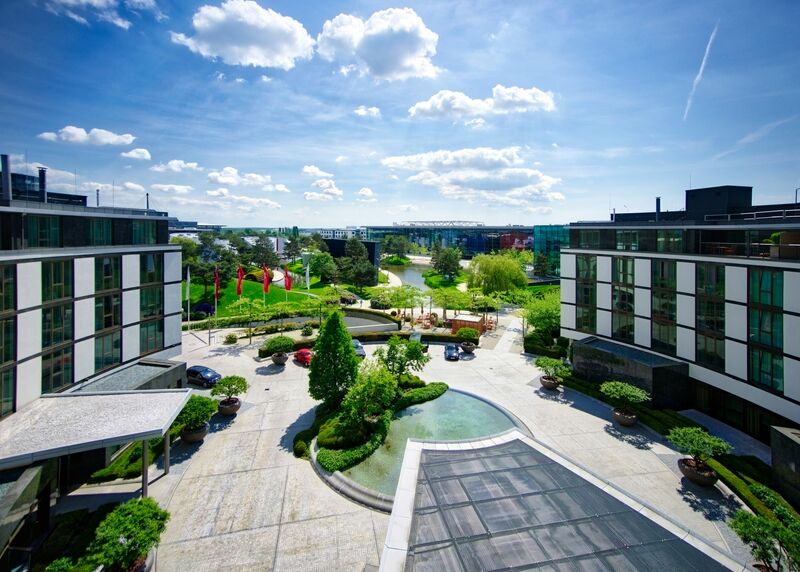 Wedding ceremonies, workshops, and seminars at the Ritz-Carlton, Wolfsburg are remarkable events. The hotel offers seven conference rooms, a private lounge room, a Club Lounge boardroom, a fireside lounge and a terrace overlooking the harbour basin. 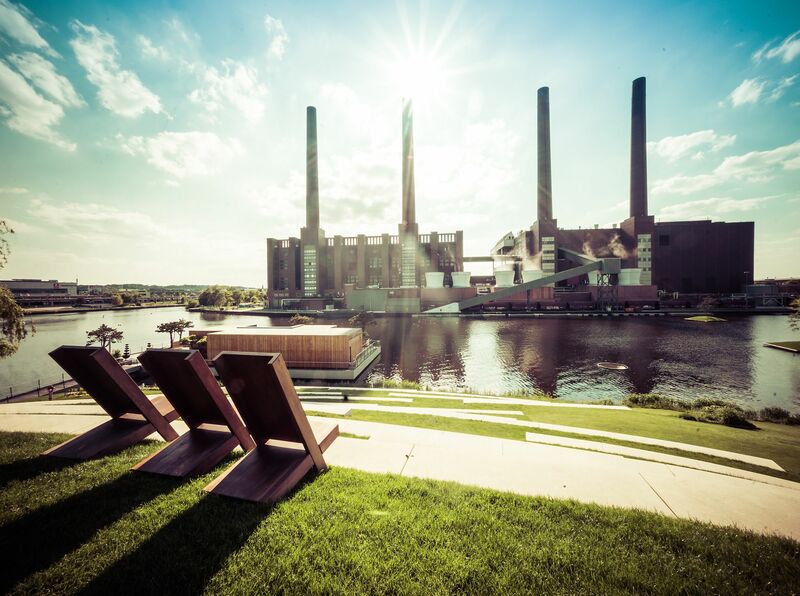 Whether you are a car aficionado, a gourmet, or simply a tourist picking up your new car from the car towers at Autostadt, you will always remember the fascinating setting with the industrial backdrop, the delicious food at Aqua, and the relaxing atmosphere at the Ritz-Carlton, Wolfsburg.